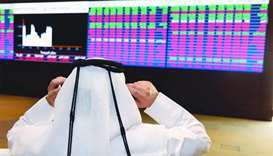 The Qatar Stock Exchange on Thursday reversed two days of bearish spell to gain 65 points, mainly on the back of real estate equities. 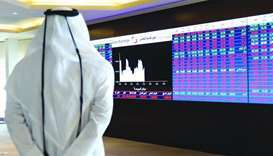 The Qatar Stock Exchange was back in the positive trajectory to inch near the 8,800 levels mainly lifted by banking and realty equities. 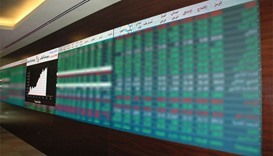 Qatar Stock Exchange witnessed strong buying in insurance, realty and telecom counters but overall it settled 0.09% lower; yet remained above 9,000 levels. 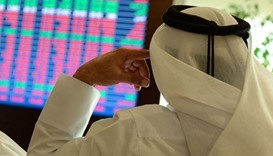 The Qatar Stock Exchange on Wednesday surpassed 9,000 levels on strong buying interests, particularly in the telecom and realty counters. 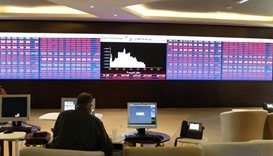 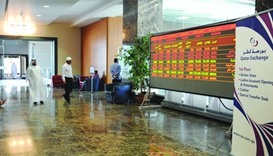 The Qatar Stock Exchange was back in the positive trajectory on an across-the-board buying, particularly at the realty, insurance and transport counters. 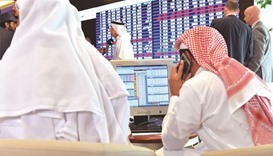 Strong buying, especially in the telecom and realty counters, gave a robust thrust to the Qatar Stock Exchange, which inched near 8,200 levels.